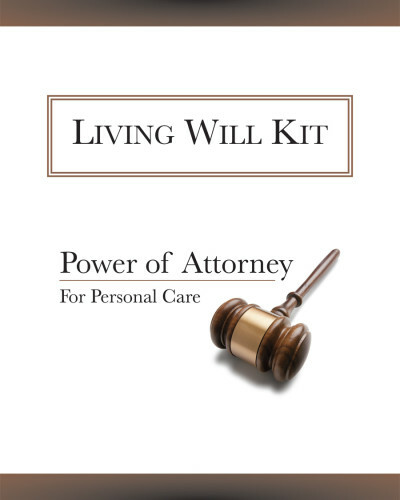 A Living Will or Power of Attorney for Personal Care is a legal document that provides you the opportunity to outline and detail your choices regarding the use of life prolonging medical treatments should you lack capacity and be unable to communicate such wishes and instructions. This is an important document that ensures your wishes are followed and provides loved ones with vital information and guidance when they need it most. A complimentary Living Will is provided in every My Final Wishes Advance Planning package. Your family will be grateful you’ve made these decisions in advance and removed any possible doubt as to what your wishes are. Hi Living Will Kit, I was checking out your profile on my final wishes. Please call me for a quick and free consultation. I'm interested in... Thanks!